As a destination, Levi is beyond comparison. The beautiful and wonderful Levi nature lives with the seasons and offers an amazing range of activities throughout the year. As a resort of alpine skiing and cross country skiing Levi is perfect for families and even for the most extreme ski enthusiasts. In the summer time, Levi offers great activities from hiking and cycling to adventures on water or in the air at the Levi Adventure Park. You can spend your Midsummer playing golf on our 18-hole golf course right by the fell. In the fall, people come from far and wide to see the autumn colours, or 'ruska' as it is called in Finnish, of Lapland. 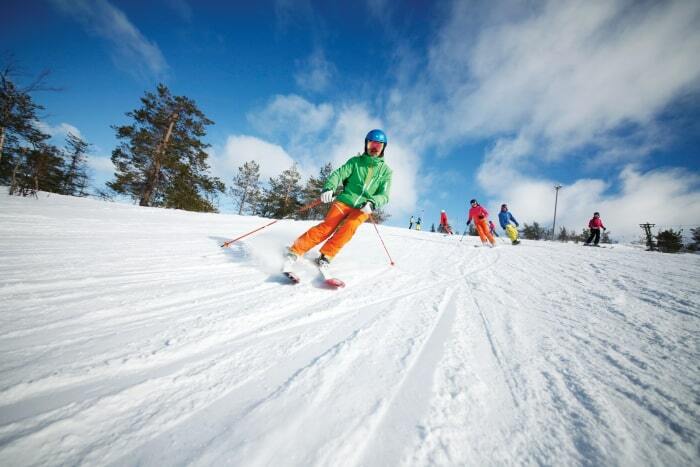 Furthermore, each year in this international activity resort culminates in November with World Cup Levi, a slalom world cup competition, which brings world-class athletes to Levi and allows the audience to see their thrilling performances at the Levi Black race piste. 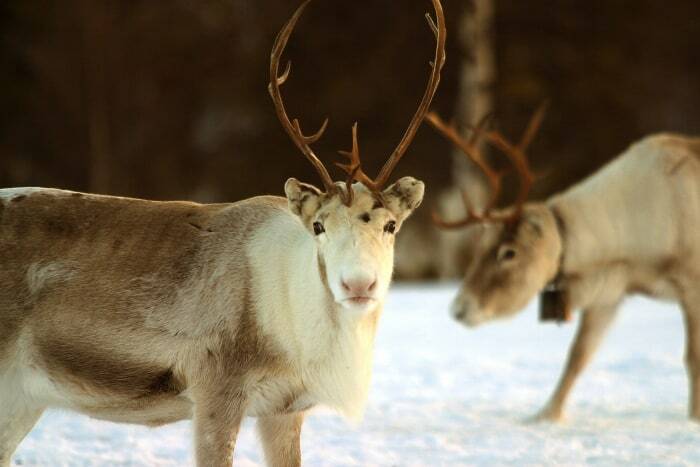 Animals of Lapland are present everywhere and are waiting to take you on a ride – you can go dog sledding or horseback riding, or take a ride in a reindeer sleigh. 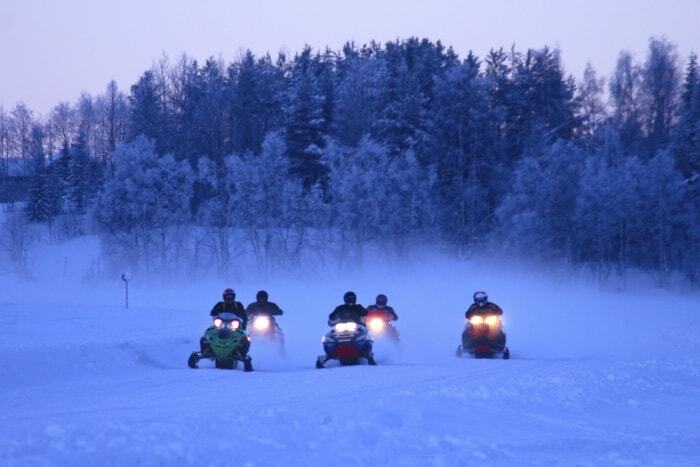 If you love speed, you can experience snowmobile safaris under the stars in the winter time and ATV tours in the summer. To end your day on a relaxing note, you can enjoy the spa facilities. 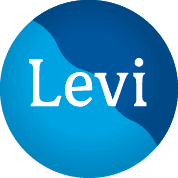 Find out more about Levi experiences and activities at Levi.fi. In addition to year-round activities, Levi offers a wide range of entertainment options for everyone. In fact, just last season Levi was voted the best after ski resort in Finland (Lumipallo voting results), perhaps because of its numerous piste restaurants and versatilenight life. When the best performers and artists of Finland come to Lapland, they will not miss Levi – it will be a party to remember! See the Levi event calendar and find your favourite gigs and artists at Levi. In the summer time we enjoy the midnight sun, and in the winter we gaze upon the white scenery and the magical Northern Lights. At Levi, you get to experience all this and everything in between. No wonder that visitors keep on coming from around the world! 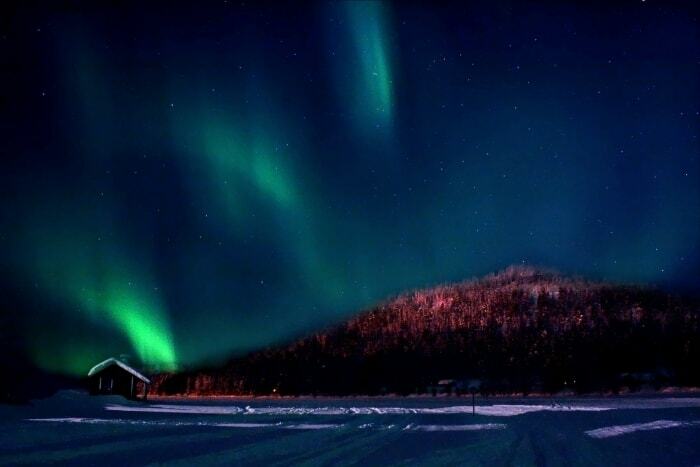 See the updated Northern Lights forecast at Levi.fi or download the Levi Northern Lights application to your mobile device. You can also see what Levi looks like right now! Levi offers numerous activities for children of all ages. In the winter, Kids' Land is the perfect place to start outdoor activities and go for example sledging, whereas play areas and parks offer great activities in the summer time. No matter what season it is or what the weather is like, your family can spend quality time together: enjoy the spa, go bowling or visit our reindeer and husky sled dogs. 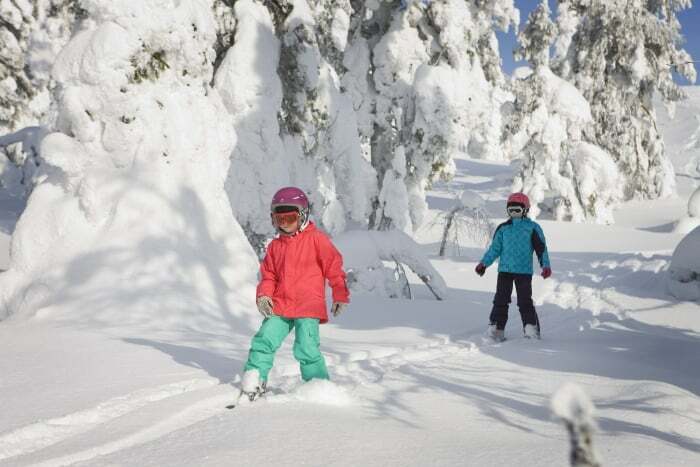 Visitors of all ages find plenty of fun things to do at Levi – find more activities at Levi.fi. In the winter time, our extensive ski bus networkprovides easy transportation around the fell – no car needed.